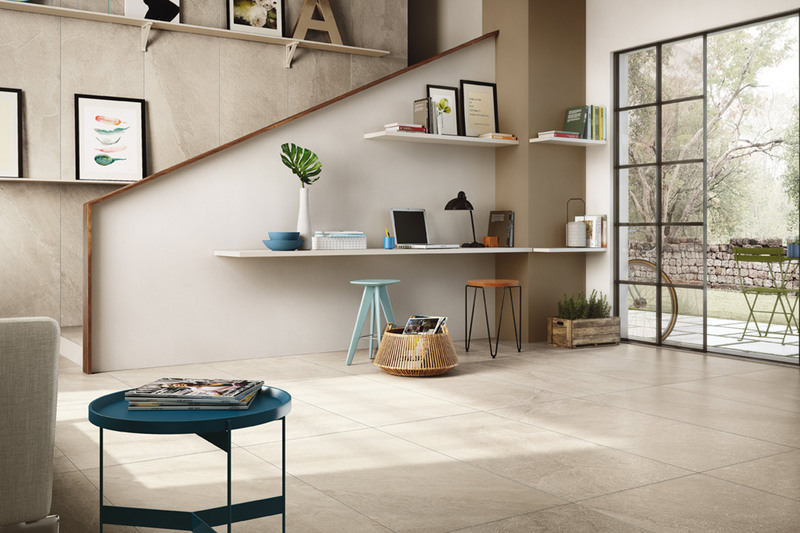 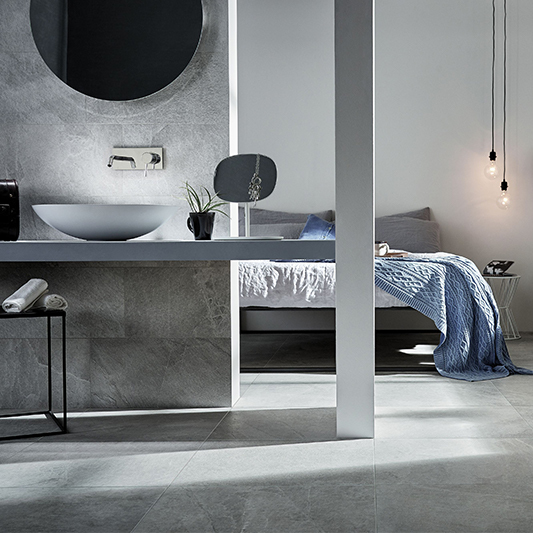 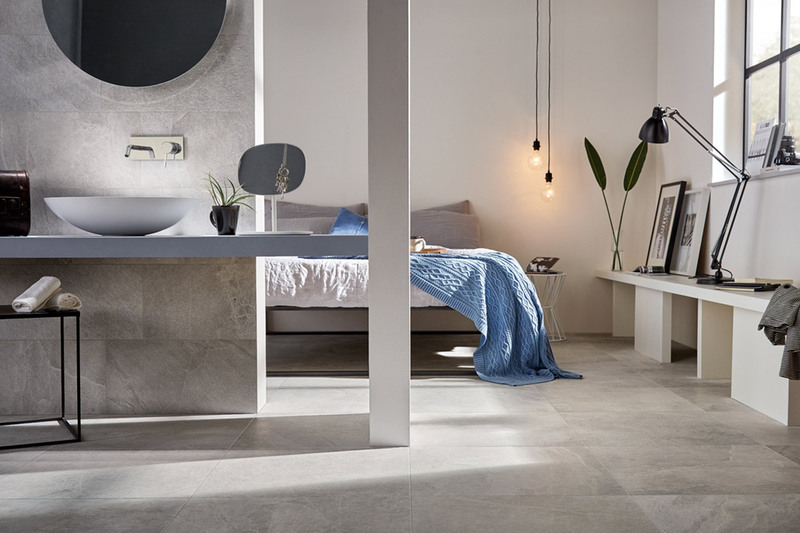 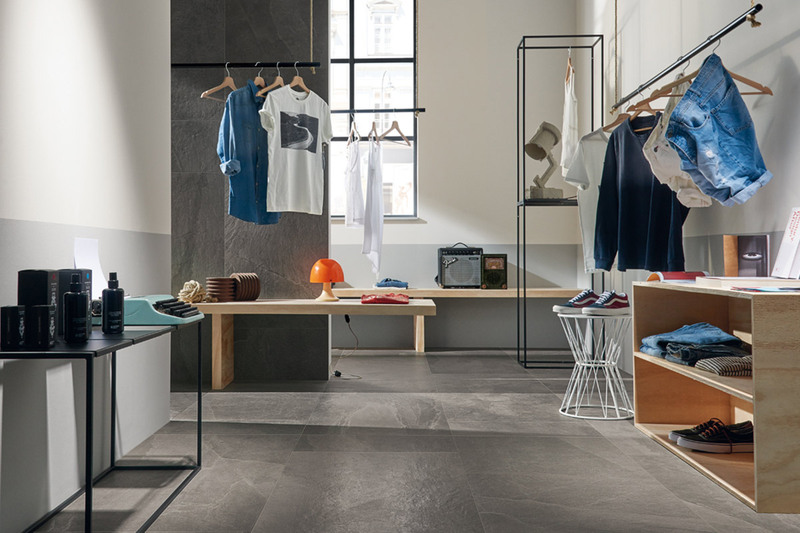 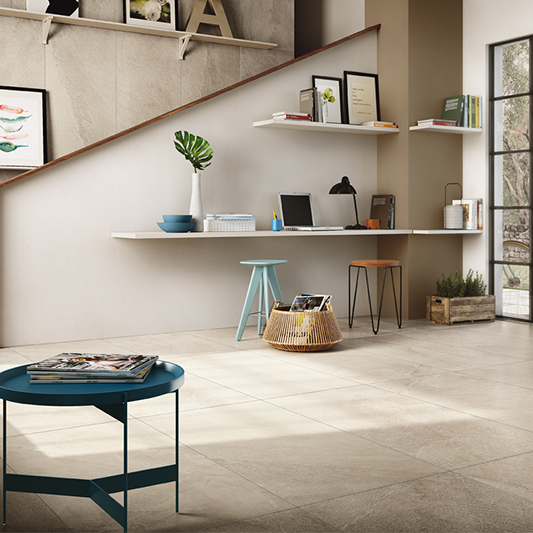 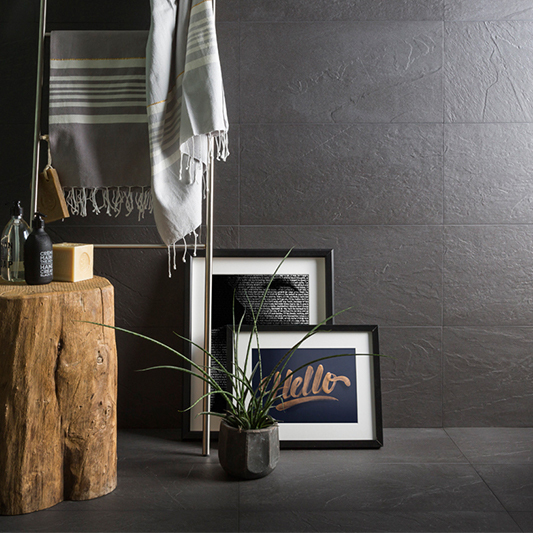 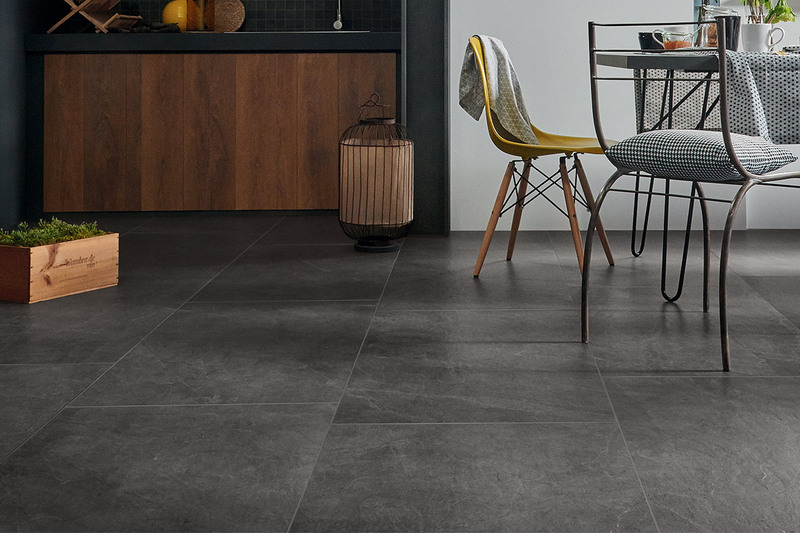 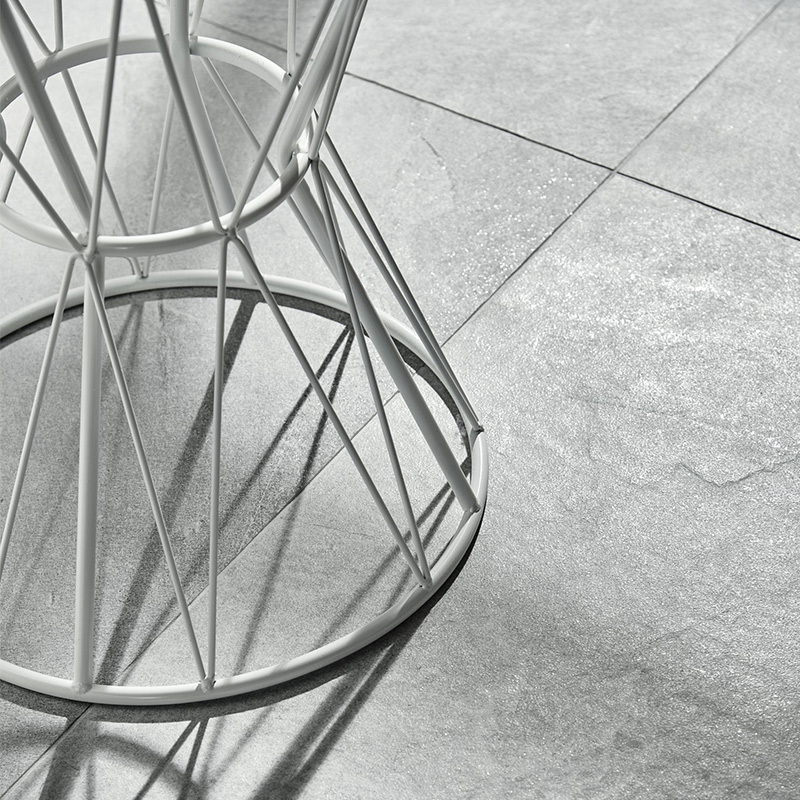 X-Rock…a collection of quartzstone styled porcelain tiles in a range of popular modern tones. 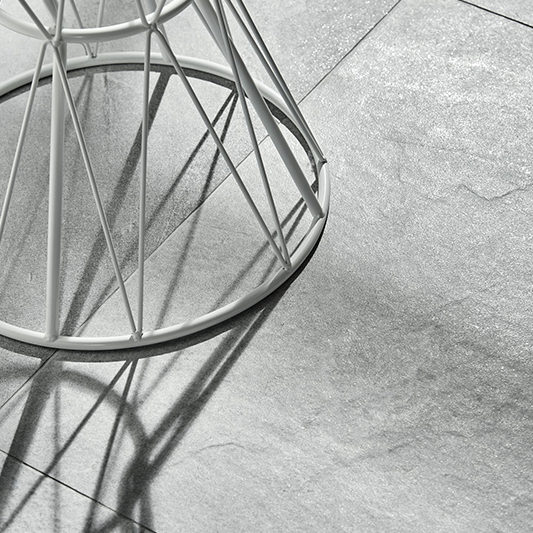 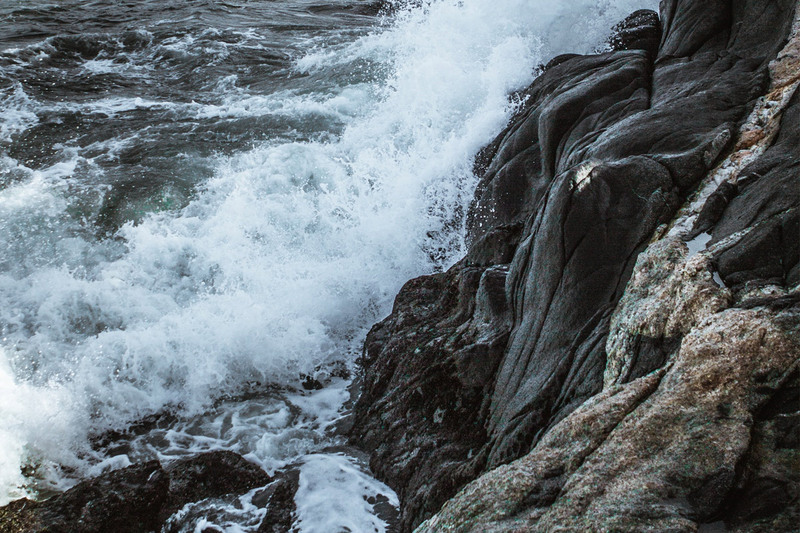 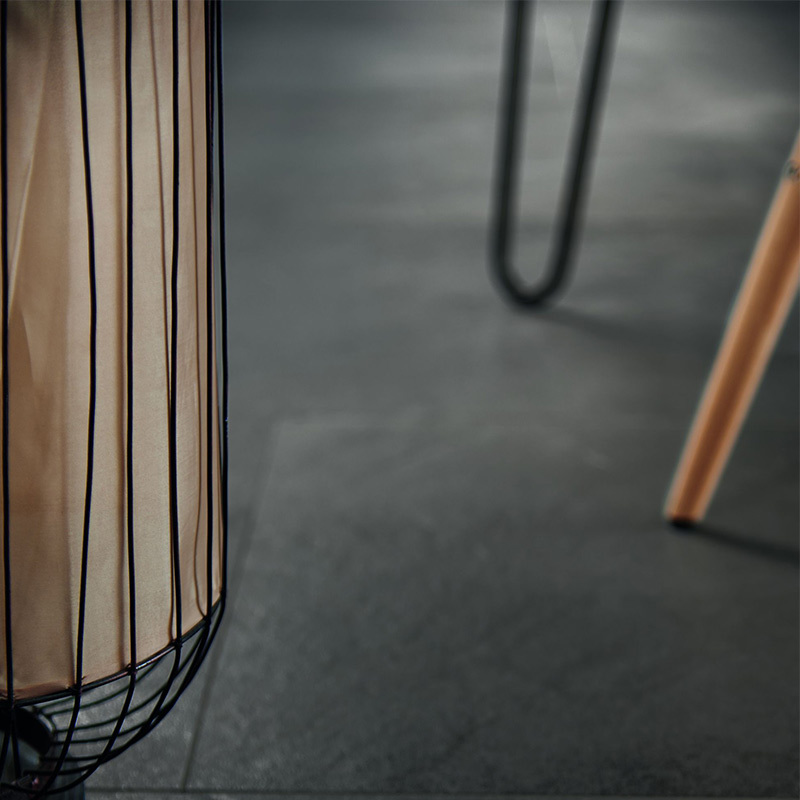 The subtle surface highlights create a sense of worn and exquisite luxury. 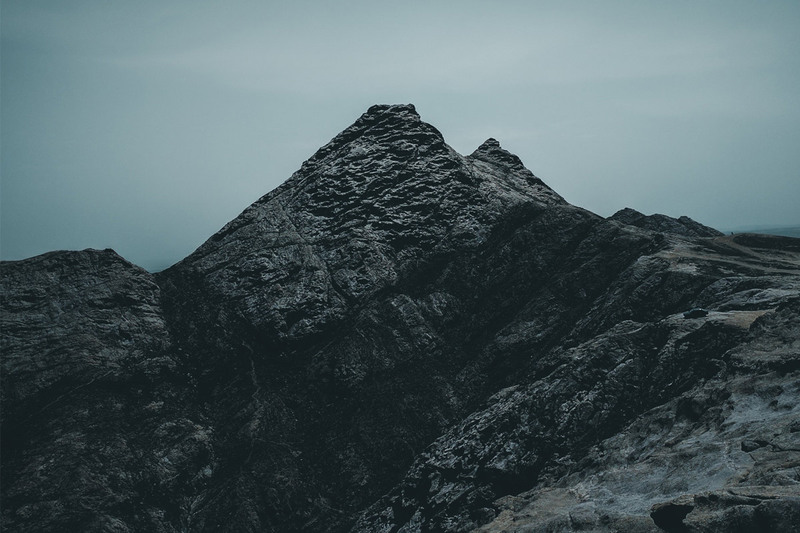 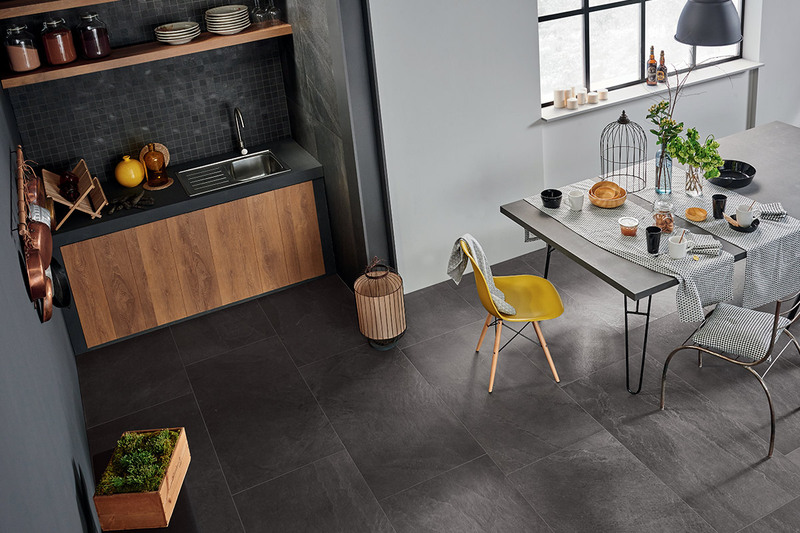 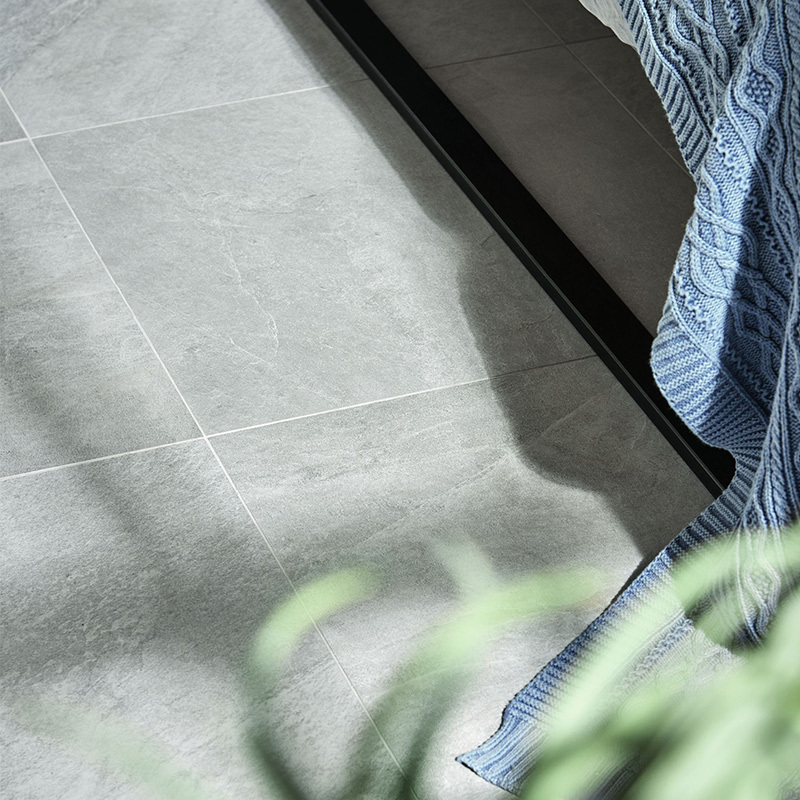 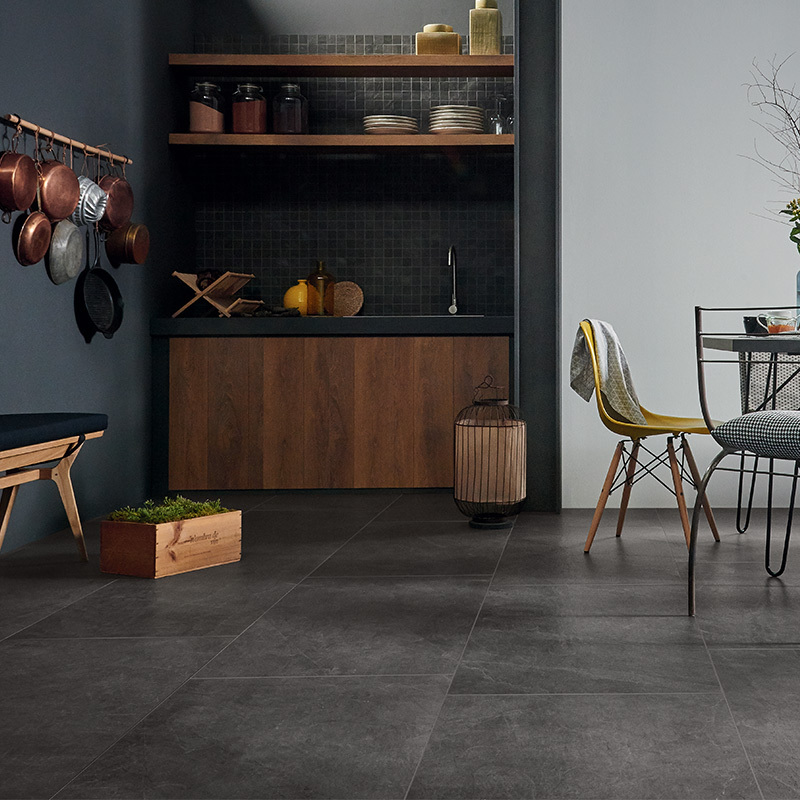 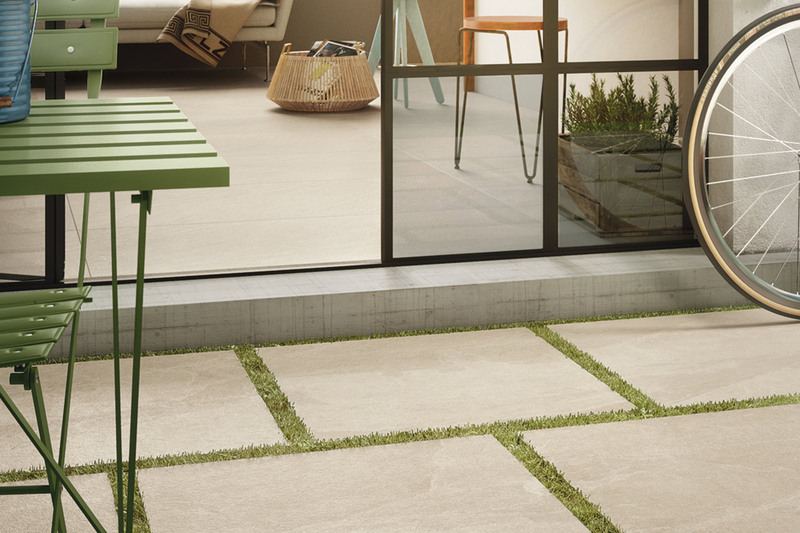 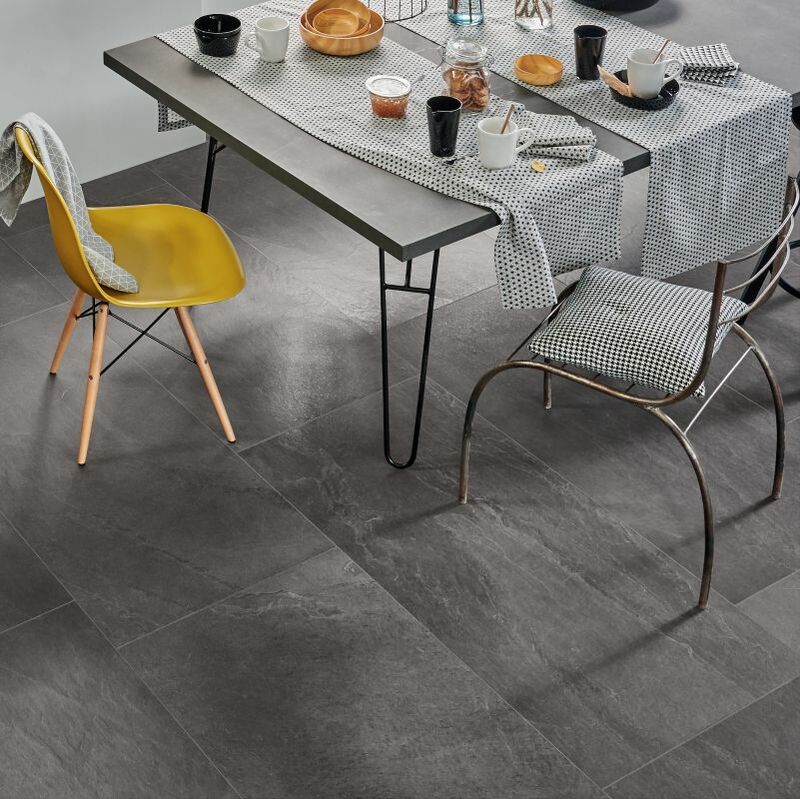 X-Rock presents affordable style from Italy, and with the matching external grip surface this collection is the perfect solution for indoor/outdoor spaces both commercially and residentially.